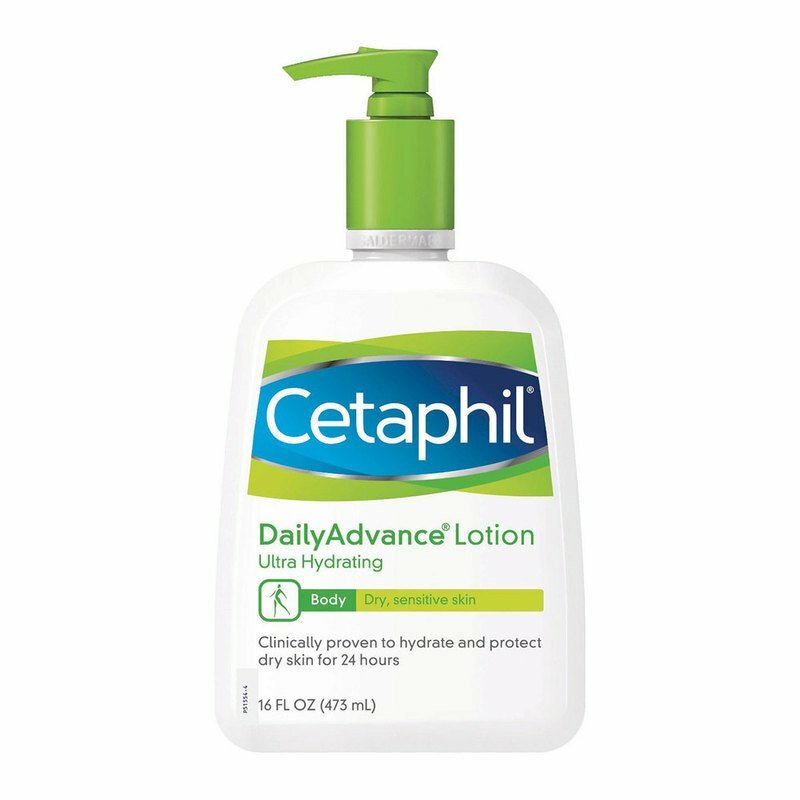 Cetaphil DailyAdvance Lotion is designed for all-over body use - head to toes. It is fast acting, long lasting and great on even the toughest, extra-dry skin. Non-greasy, fragrance-free/how to use:Use daily for optimal hydration. Apply liberally as often as needed.